The only effective treatment for congenital dislocation of the patella is surgery. Nonoperative treatments are not recommended since they fail to address the underlying problems. 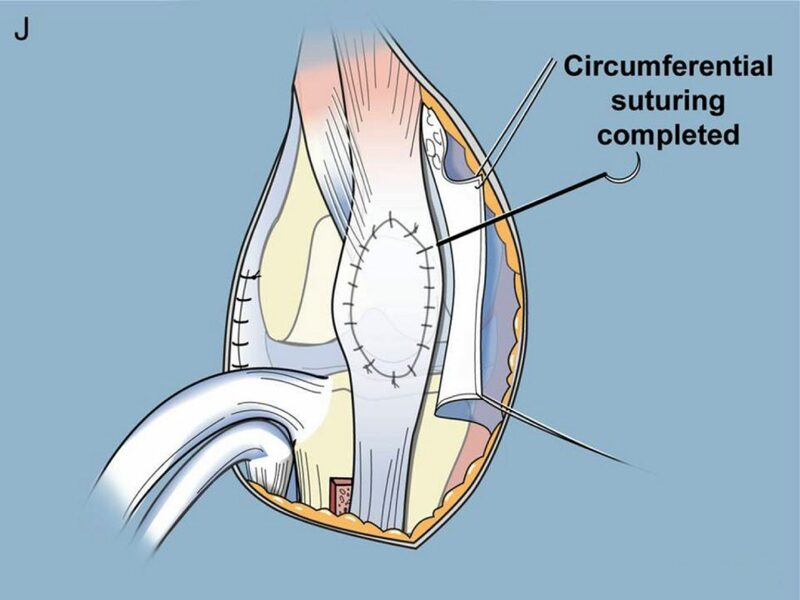 Without surgical treatment the condition can seriously impair long-term function. 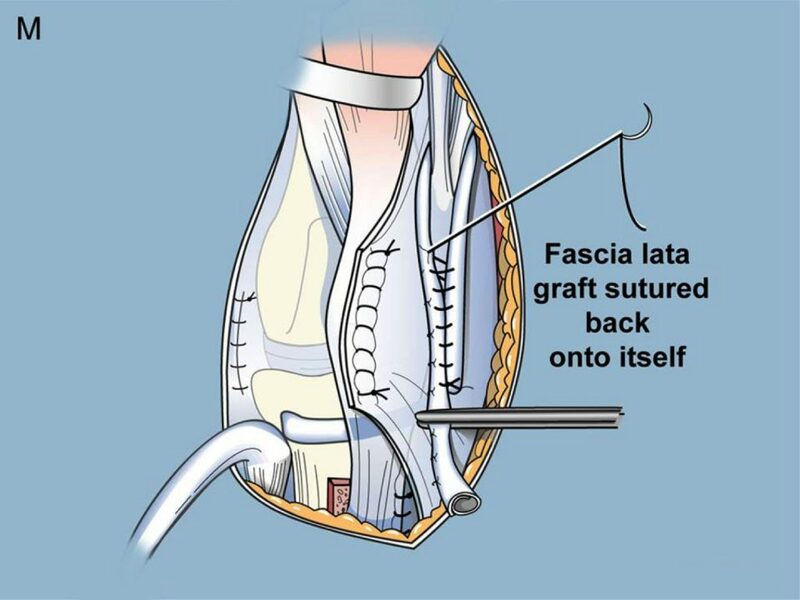 In 1994 Dr. Paley developed a procedure to comprehensively treat congenital dislocation of the patella. 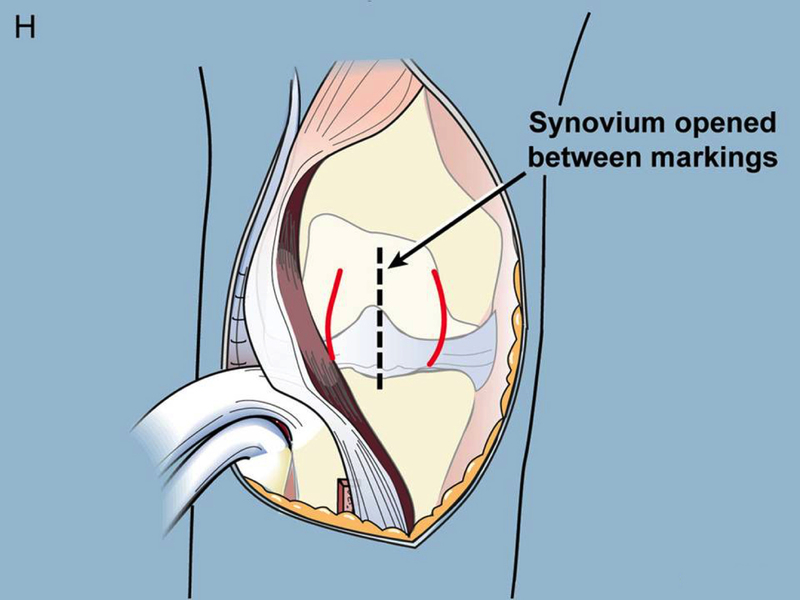 The surgery is called the SUPERknee and combines two older techniques: Langenskiold and Grammont. 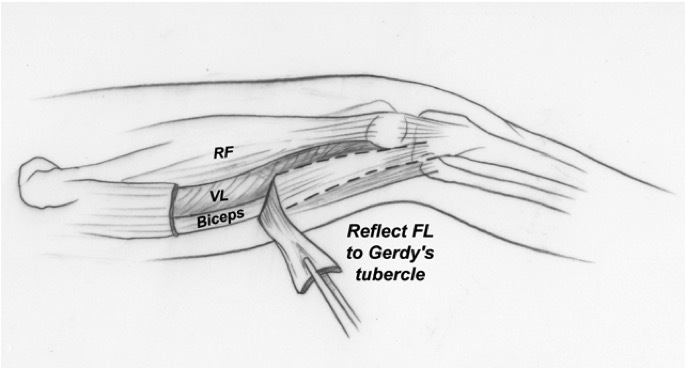 To undo the deformity both the biceps and the iliotibial band need to be lengthened. Instead of just cutting the ITB, Dr. Paley uses it to pull the tibia into the corrected position and make a new ligament that he designed to prevent the tibia from ever rotating back. This technique is called the Paley-reverse-MacIntosh. 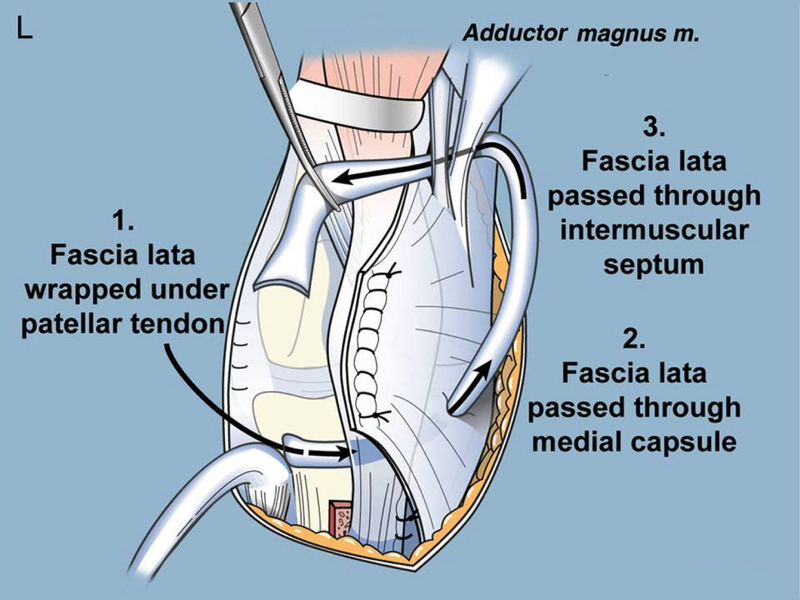 The patella is relocated using the combined Langenskiold and Grammont procedures. Finally, if the knee cannot be straightened due to a flexion contracture, the femur should be shortened by a couple of centimeters. In most cases the femur has a torsional deformity, so this allows it to be rotated correctly at the same time. This shortening and rotation should only be done in the mid-femur and never in the lower femur, in order to avoid weakening the quadriceps muscles. The peroneal nerve needs to be decompressed to avoid injury. 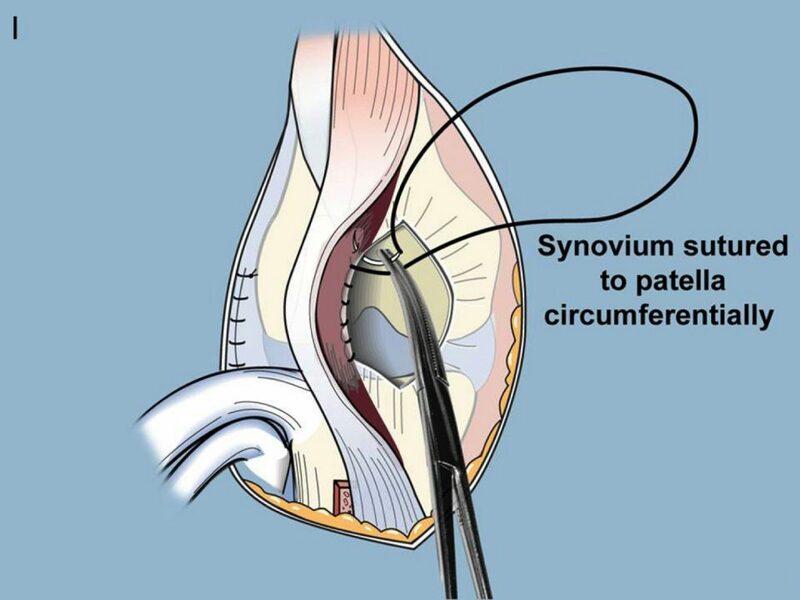 To start the SUPERknee Dr. Paley makes an incision on the thigh, crossing over the knee. Next, the tensor fascia lata is excised and the peroneal nerve decompressed. 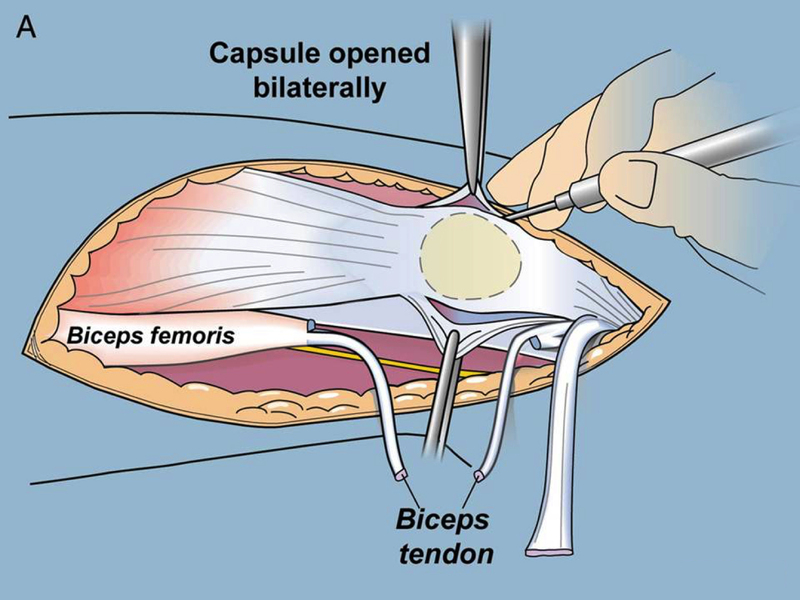 Dr. Paley then opens the knee capsule bilaterally and releases the biceps tendon with a z-lengthening. 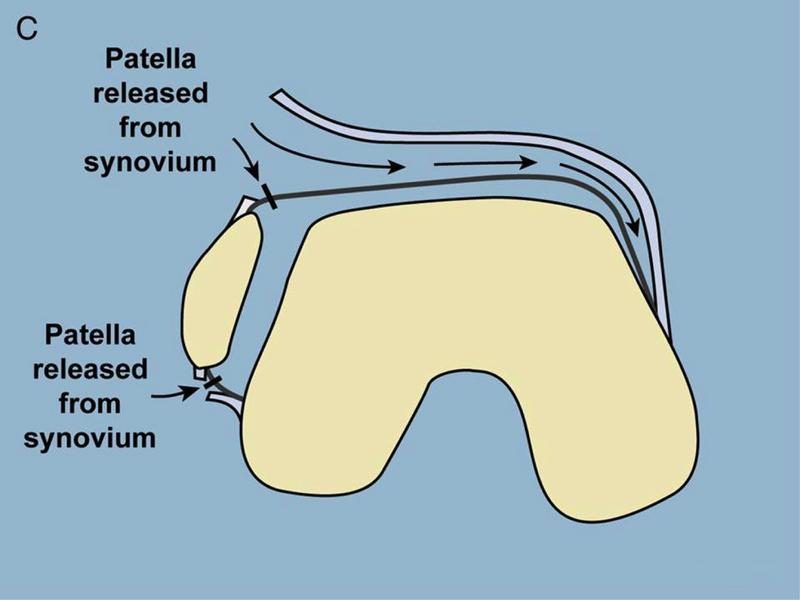 The patella is then released from the capsule and the synovium (the Paley-modified-Langenskiold procedure). 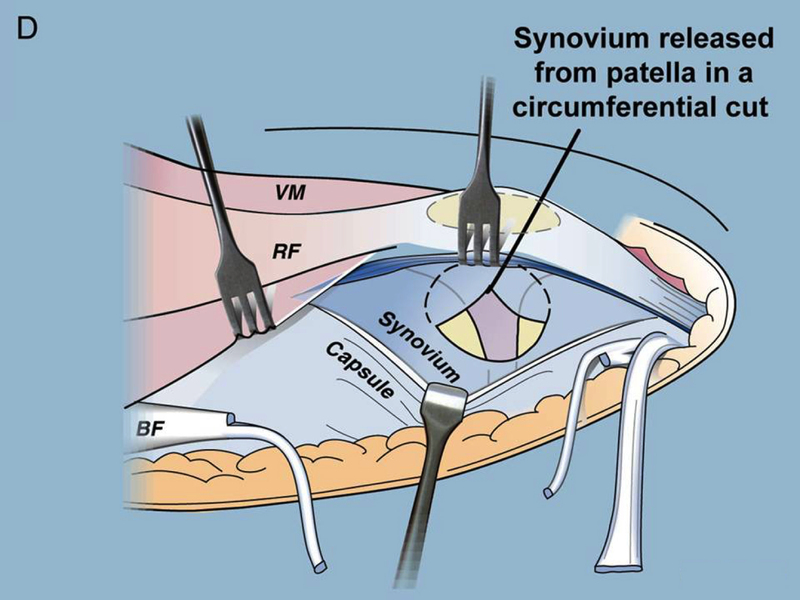 Next, Dr. Paley releases the synovium from the patella in a circumferential cut. 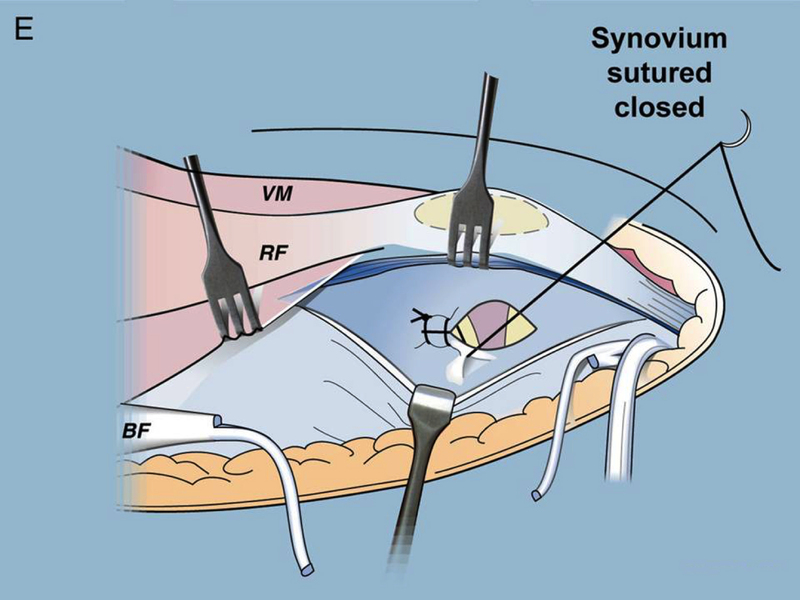 The synovium is then repaired and sutured close. 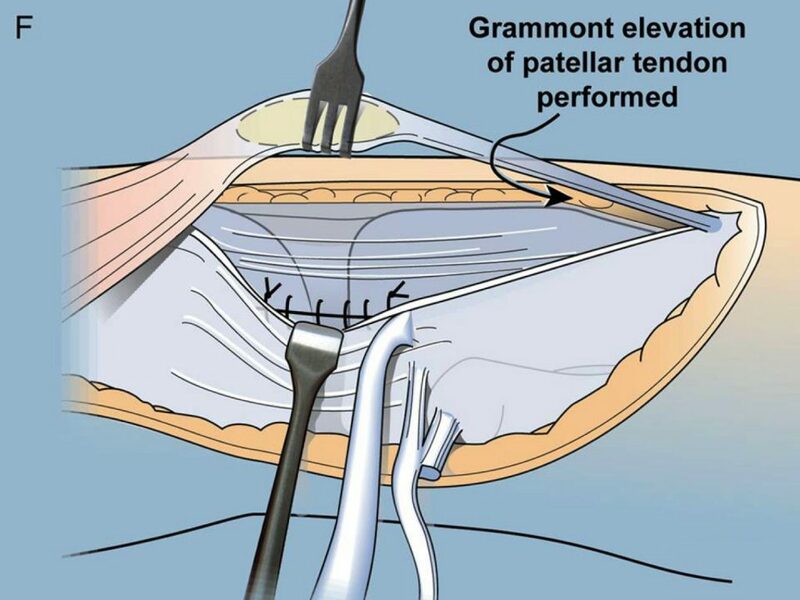 Dr. Paley next performs a Grammont elevation of the patellar tendon. 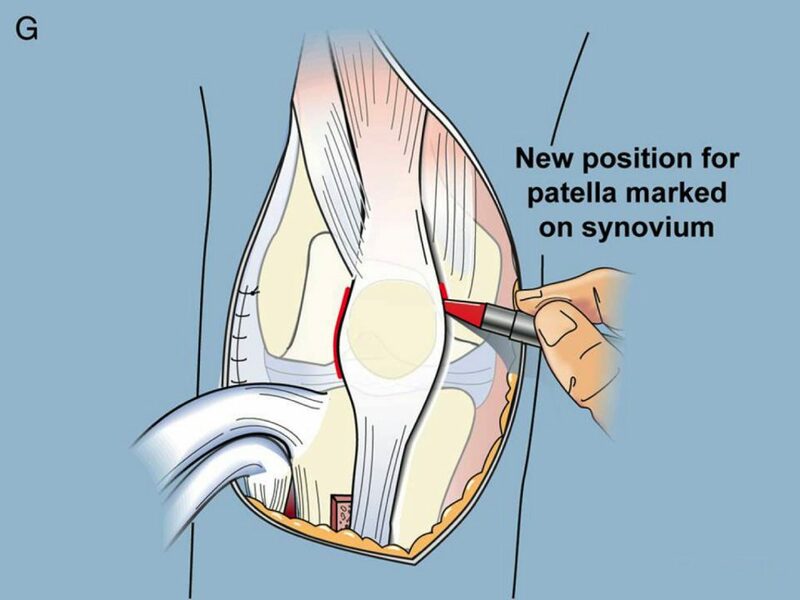 New position of the patella is marked on the synovium, and the synovium is then opened between the markings. Dr. Paley sutures the synovium to the patella circumferentially. 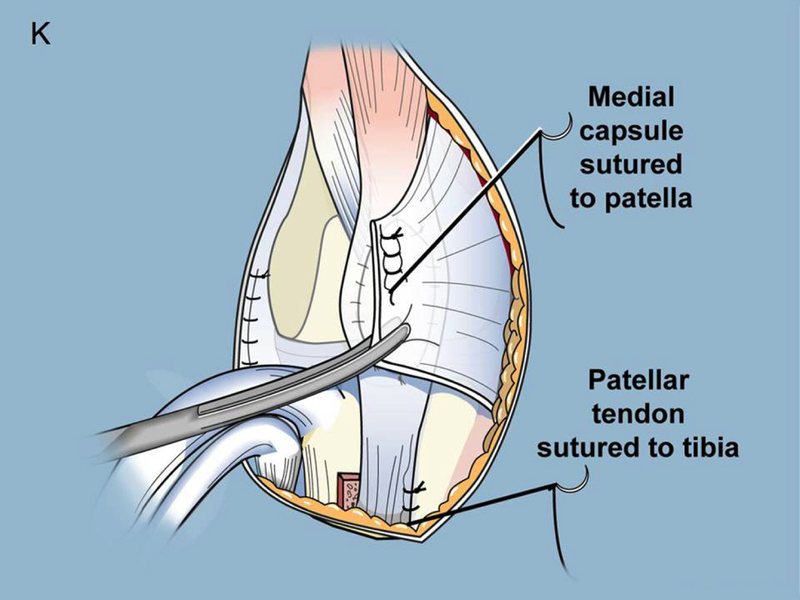 The medial capsule is sutured to the patella and the patellar tendon sutured to the tibia. In the final steps the fascia lata is wrapped uner the patellar tendon, passed through the medial capsule, passed through the intermuscular septum, and then sutured back onto itself. 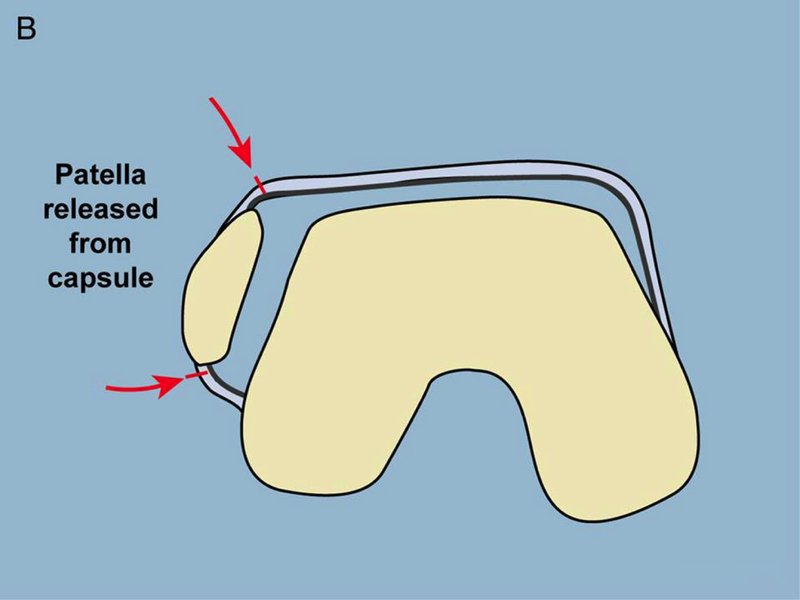 When this combination of procedures is performed correctly, the final result is a knee that is fully straight, a patella that is relocated to the front of the knee that is stable and tracks correctly, and a knee with excellent quadriceps function. Essentially a completely normal knee joint. Dr. Paley has been performing variations of this surgery since 1994 with excellent results.